Looking to treat your hair to an all-out spa treatment? 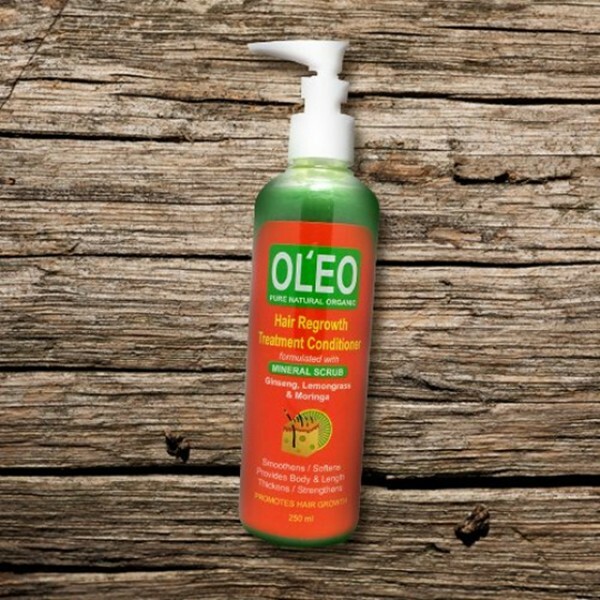 You don't have to leave your house anymore with Oleo Hair Spa Treatment Conditioner. 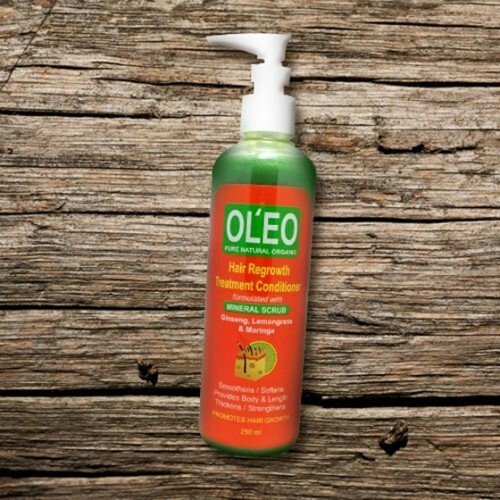 This specially formulated conditioner is infused with minerals, ginseng, lemongrass, and moringa, which keeps your scalp and hair follicles healthy. It also helps you hair grow boldly, leaving it smooth and soft after every brush.